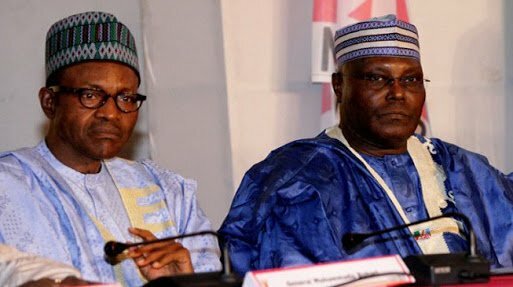 Atiku Abubakar, the Peoples Democratic Party, PDP, candidate has defeated the candidate of the All Progressives Congress, APC, President Muhammadu Buhari in Cross River state. Atiku polled 295,737 votes defeating Buhari who had 117,302 votes. INEC Collation Officer for the election in the state, Prof. Akim Ibhadode, announced the result at its collation center in Abuja. He announced that elections did not hold in 26 polling units in Bakassi local government Area.